A beautiful 45ft Gaff Cutter, Polly Agatha is based in Weymouth, Dorset and is perfect for adventure sailing and coastal exploration. 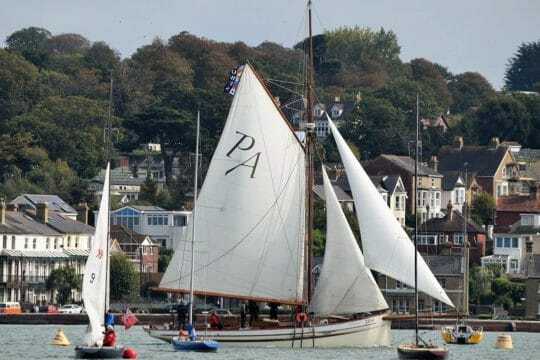 Polly Agatha was built in 2008 and her design was based on the classic design of the original “Peggy”, a Bristol Pilot Cutter. Pilot Cutters were designed to take their crews out into the wildest seas and keep them safe and as comfortable as possible. 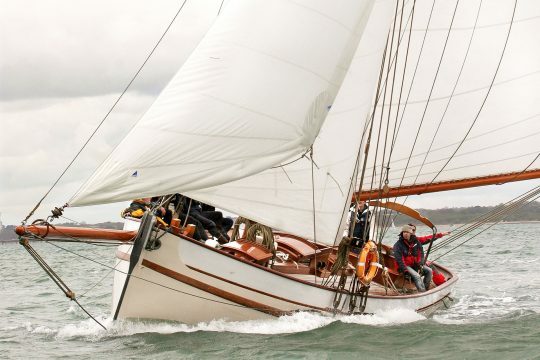 At the end of their era, it is not surprising that so many vessels became private yachts and their design is still being used to this day for sailing and charter yachts. 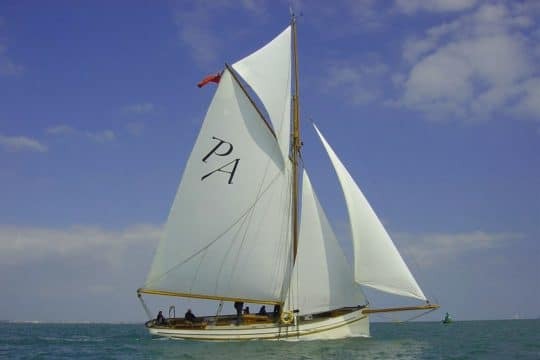 Externally Polly Agatha remains much in line with the design of the original Peggy with the traditional lines of a pilot cutter. 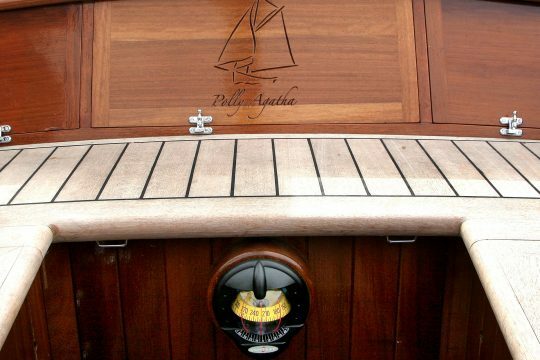 Internally, however, Polly Agatha is fitted out with a beautiful modern interior and equipped with all the latest technology ensuring her guests’ optimum comfort. 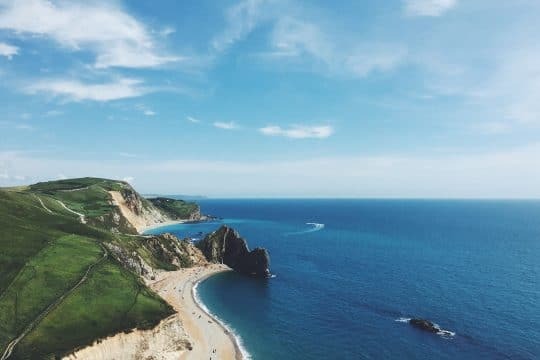 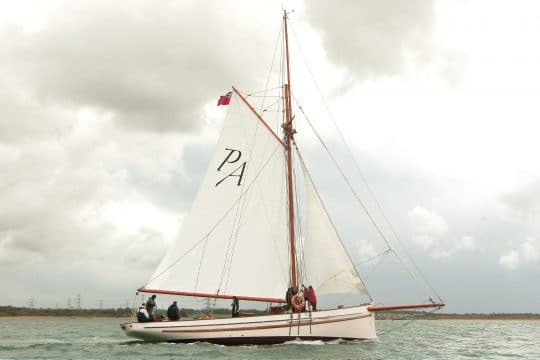 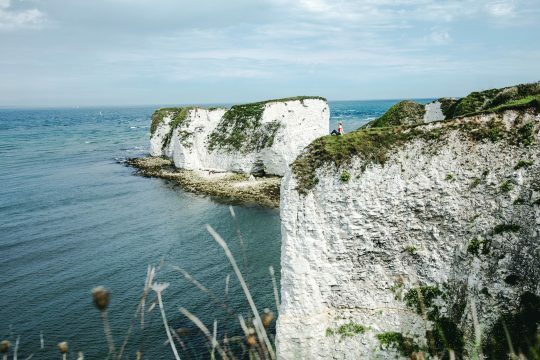 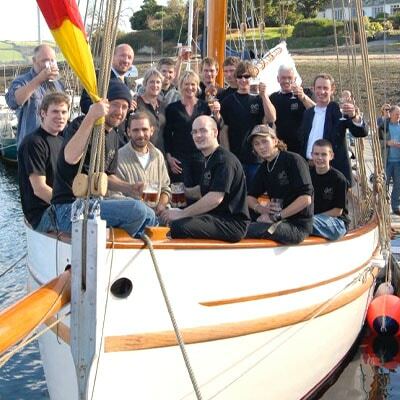 Currently based in Portland, Weymouth, Polly Agatha has been sailing these waters for the last decade and her owner and skipper Mark knows the area well. 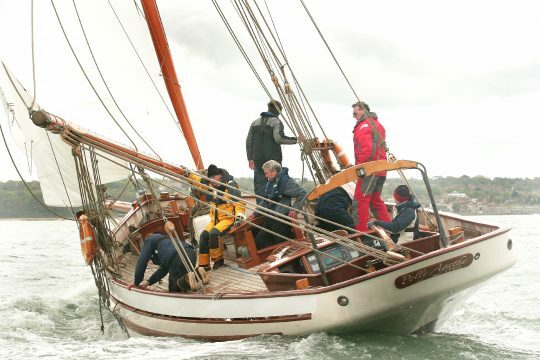 Spending her life so far as a charter vessel, she always has her guests in mind and her accommodation is well considered. Mark and his crew will give you a totally relaxed holiday experience and encourage you to be actively involved, showing you the ropes and sharing their maritime knowledge. Polly Agatha has one private double cabin and 4 single berths in a bunk bed formation in a shared cabin. 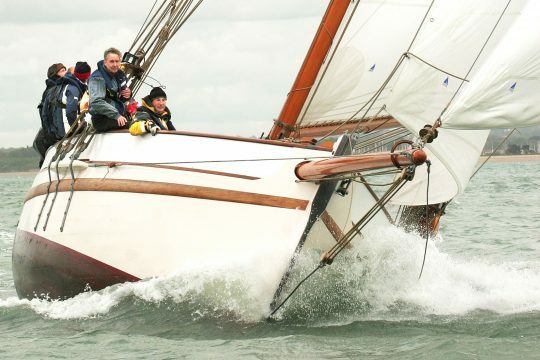 Yes, Mark has some available. 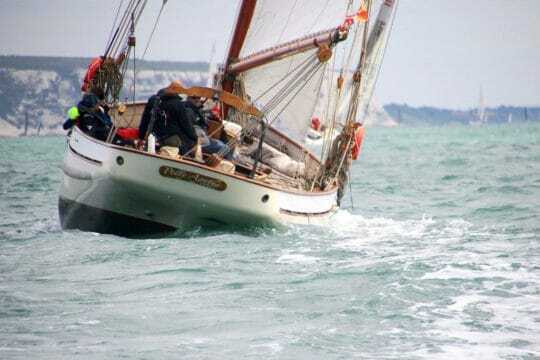 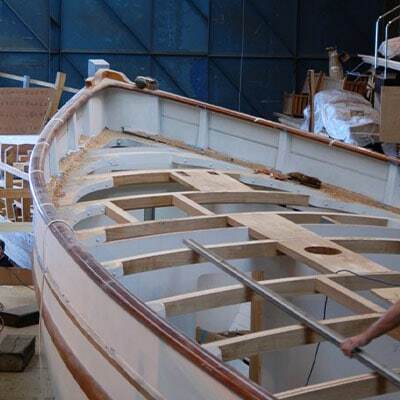 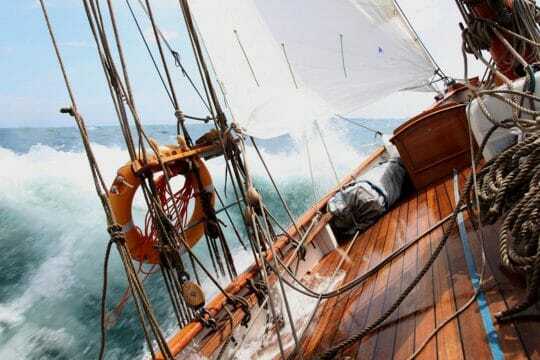 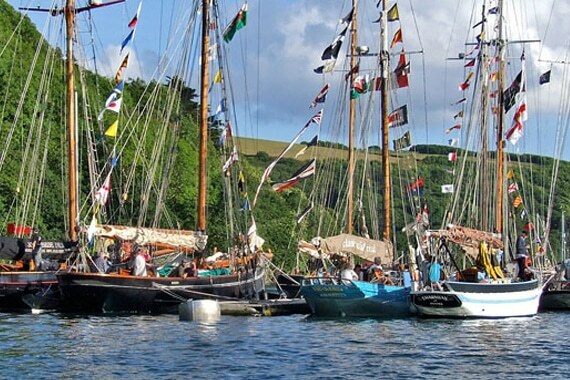 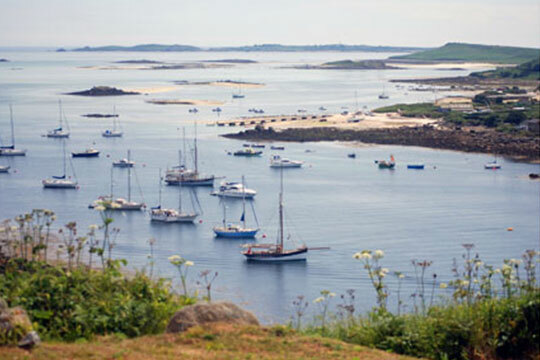 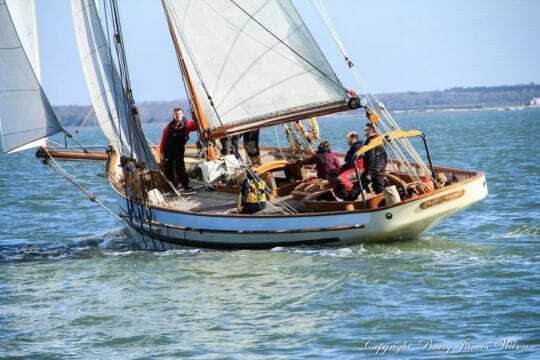 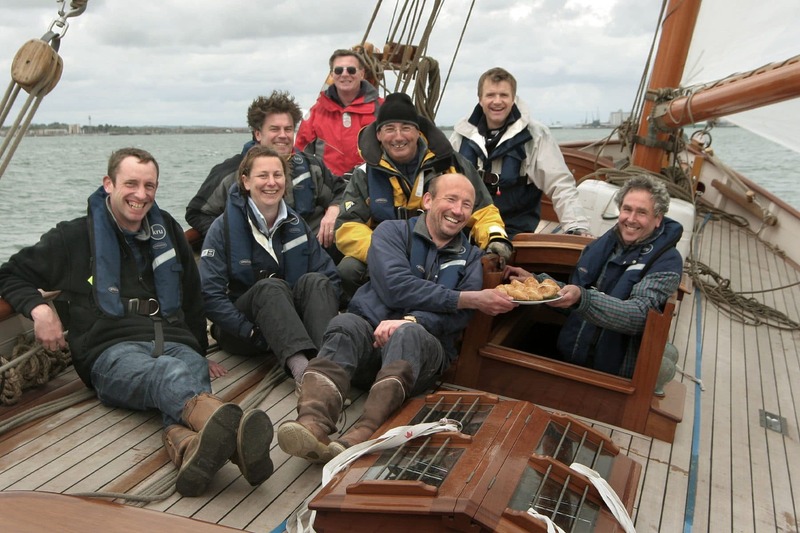 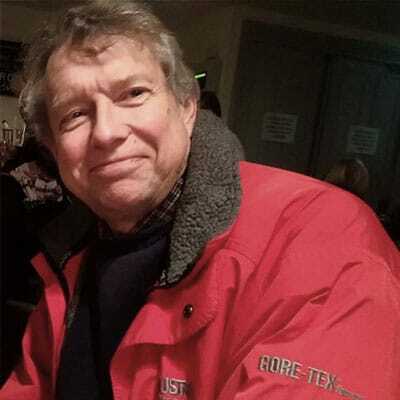 Based in Delightful Dorset Mark Boardman is the proud owner and skipper of Pilot Cutter, Polly Agatha. Polly Agatha is perfect for singles, groups or adventurous families looking for a holiday with a difference! 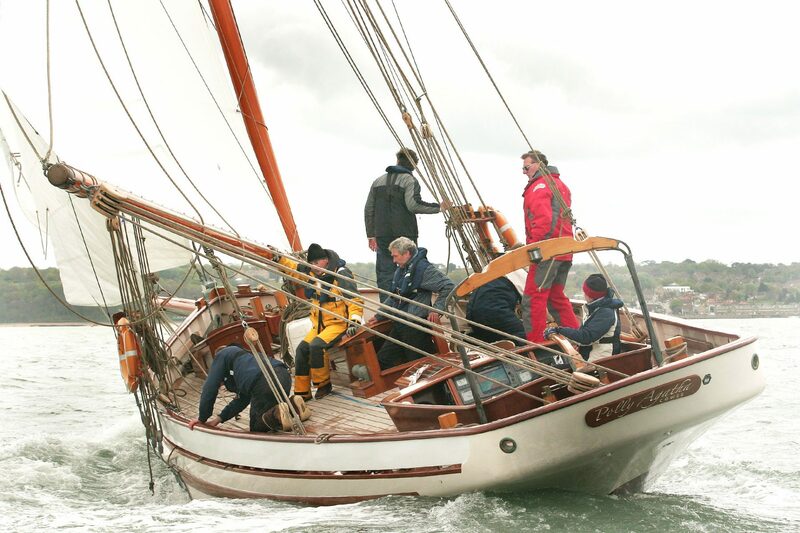 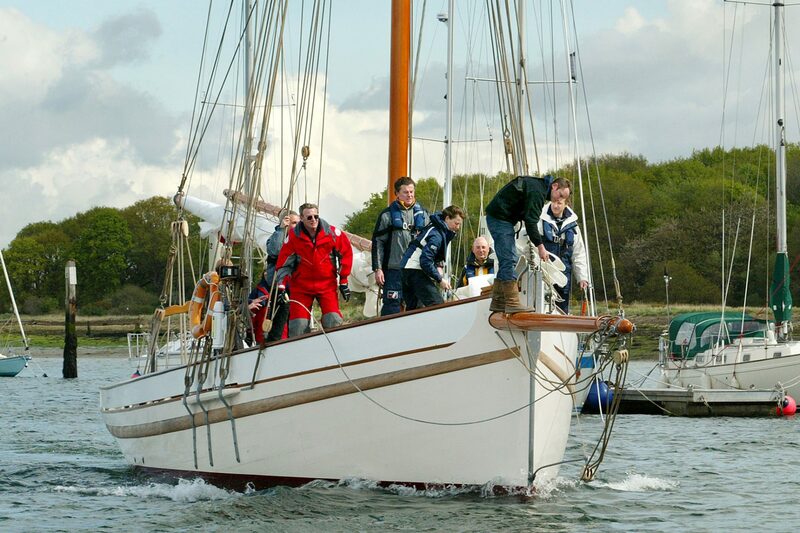 Polly Agatha was built in 2008 and is a brand new replica of the famous Bristol Pilot Cutter.